In today’s day andage there is a lot of noise, and it is unrelenting. Sometimes that noise bubbles to a decibel that drowns out common sense (the latest election being a case in point); rationale becomes muted, an iPhone alert in a room of grandfather clocks. To make oneself heard, one must be tactical, entering into the noise sideways, capturing attention by virtue of being different. It’s no secret there is gender inequality in the workplace, and Webby Awards founder Tiffany Shlain is on a mission to show how and why gender equality “is better for the world.” she says. The number of current female heads of state has more than doubled since 2000, but it’s still markedly low: women lead less than 10 percent of the 193 UN member nations. 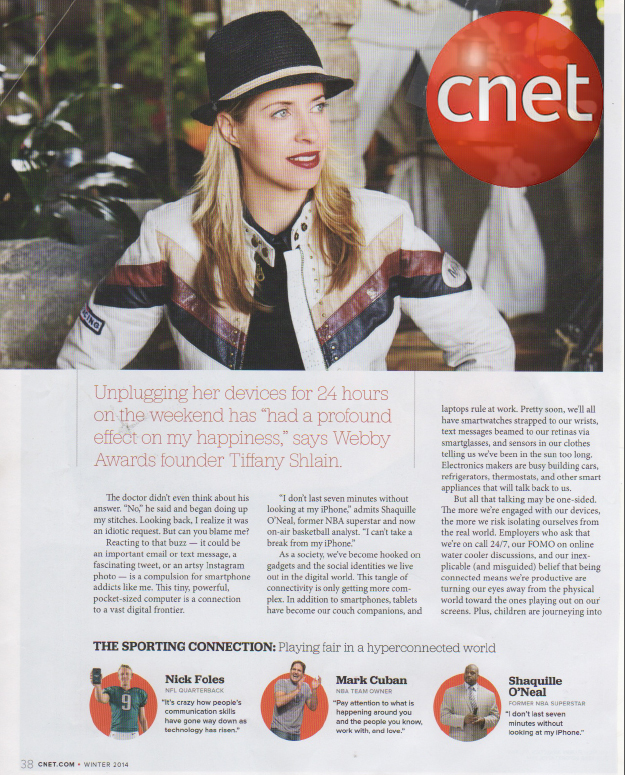 Emmy-nominated filmmaker and founder of the Webby Awards Tiffany Shlain aims to raise awareness of that leadership disparity with 50/50 Day, a global push for worldwide gender equality. Do you believe that gender equality in the workplace is possible? How about in the home or in politics? 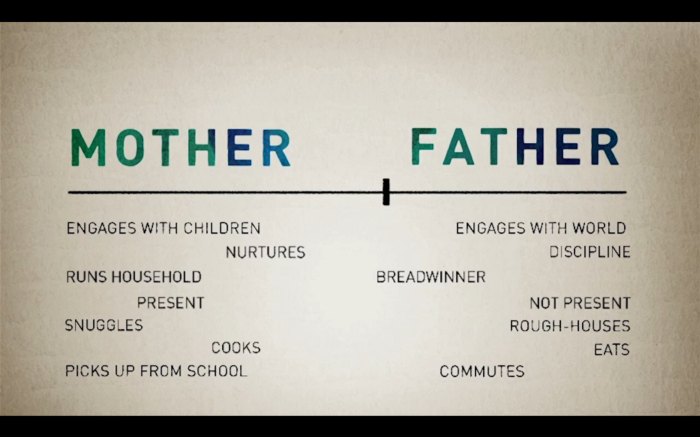 We’ve moved forward in so many ways over the years, yet at the sametime we’ve also taken huge steps backwards. 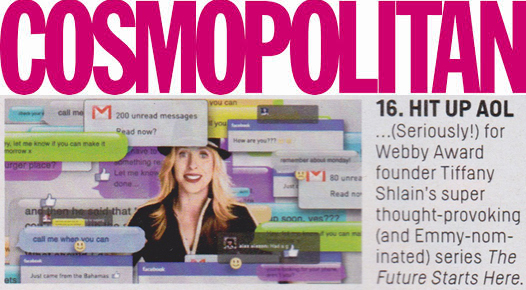 WHEN IT COMES TO EMPOWERING WOMEN, Internet pioneer and filmmaker Tiffany Shlain says that technology will “give them the tools to do whatever they want to do, whatever they dream of doing.” It’s strange that some people are still taken by surprise when girls express interest in STEM (science, technology, engineering, and mathematics). But a percentage of our population still believes that applied science and technology should be, and have historically been male-centric fields. 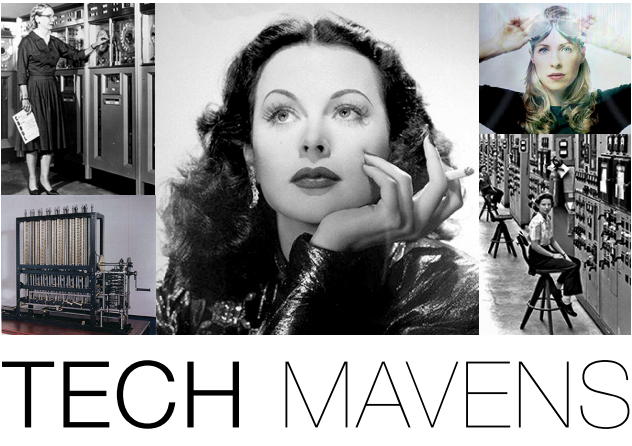 When in fact, women pioneered many of the ideas and technologies around which entire industries exist today. This fall, get to know some of the country’s most interesting women. Join us and become inspired as they talk ambition, life paths and personal style. As a tribute to theupcomingCharacter Day(link is external) which promotes the science of character strengths around the world, I’m sharing 10 recent research studies on VIA character strengths(link is external). Since the science of character strengths has exploded in the last decade and a half, we have gained plenty of new knowledge about these core positive qualities in human beings. (JTA) — “Our technology has exceeded our humanity,” Albert Einstein is said to have lamented. 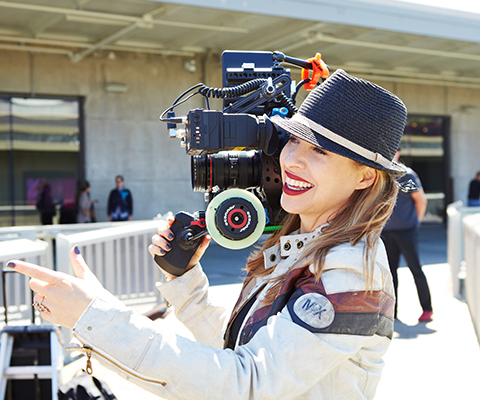 But filmmaker Tiffany Shlain — who utilizes an online, collaborative process and distribution method she dubs “cloud filmmaking” — says it’s possible that technology, used correctly, can enhance our humanity. As a testament to Shlain’s methods, as well as her rise to becoming one of the most influential filmmakers in the American Jewish world, her latest film, “The Making of a Mensch,” will be shown in more than 4,000 Jewish schools, synagogues, and other organizations across the country during the High Holidays. The Internet has become an infinitely more exciting place since The Webby Awards started back in 1997. 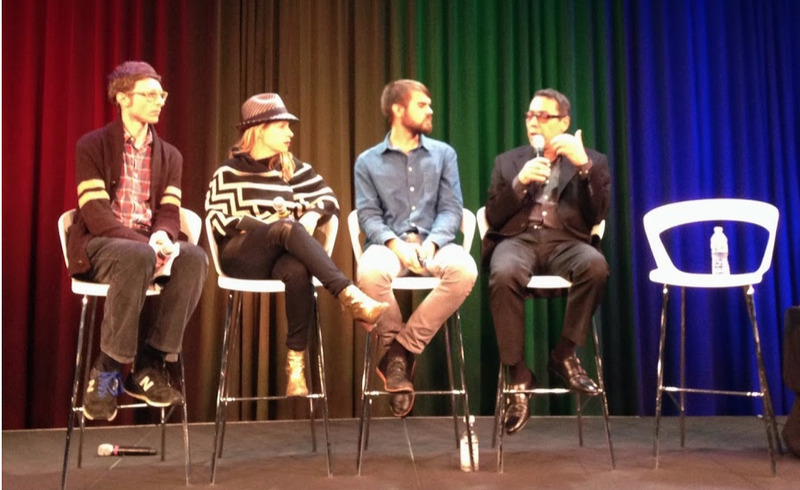 It is now a place where short films can be used to spark global conversations. JTA — Have you ever wondered if you could scientifically become more of a mensch? Or do you want to be featured in a film by a renowned Internet innovator? 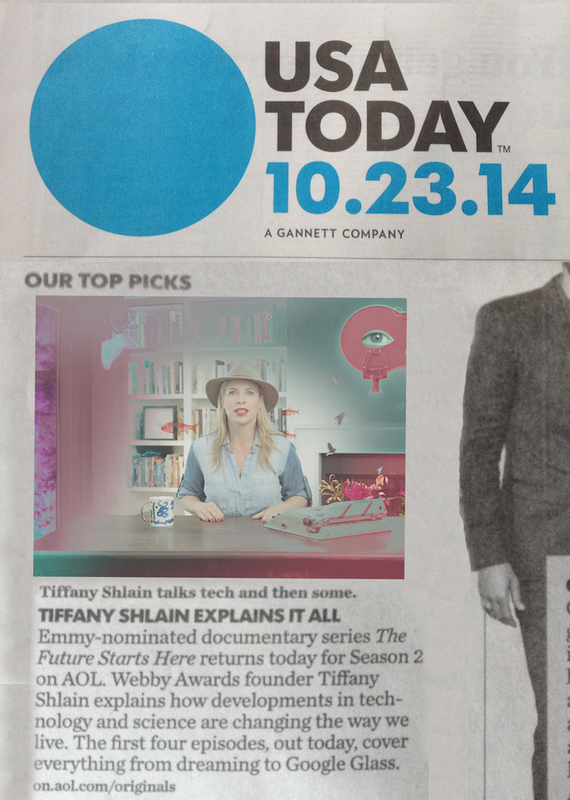 Either way, Tiffany Shlain has you covered. The stunning @tiffanyshlain on the red carpet. 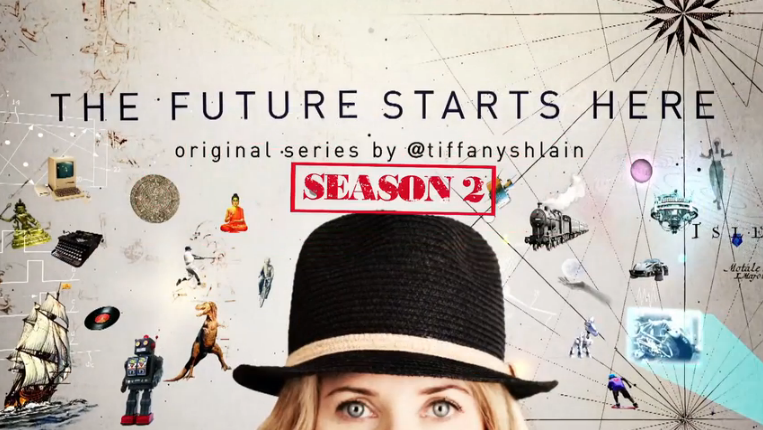 #FutureStartsHere premieres 10/23! Great news for #Candidly Nicole, Hardwired, The Future Starts Here and City.Ballet fans: You’ll be able to see more of these shows online this fall. 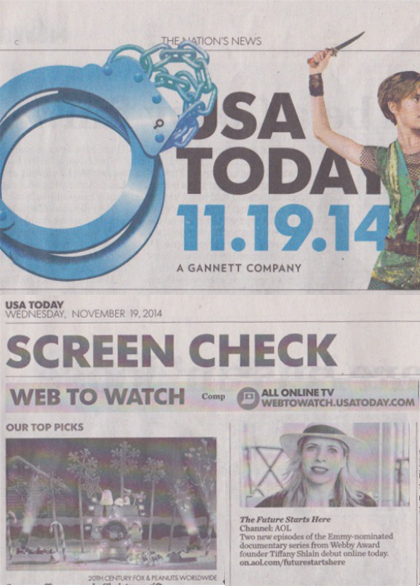 AOL announced the renewal of the four Web series this morning. The shows collectively received 75 million views last season. They also did well on other platforms and on social media. The eight minute film was produced by Ms. Shlain to mark the first annual ‘Character Day’ and will be simultaneously premiered online as well as hundreds of schools, public institutions and a number of other relevant venue locations around the world on Thursday, March 20th, 2014. 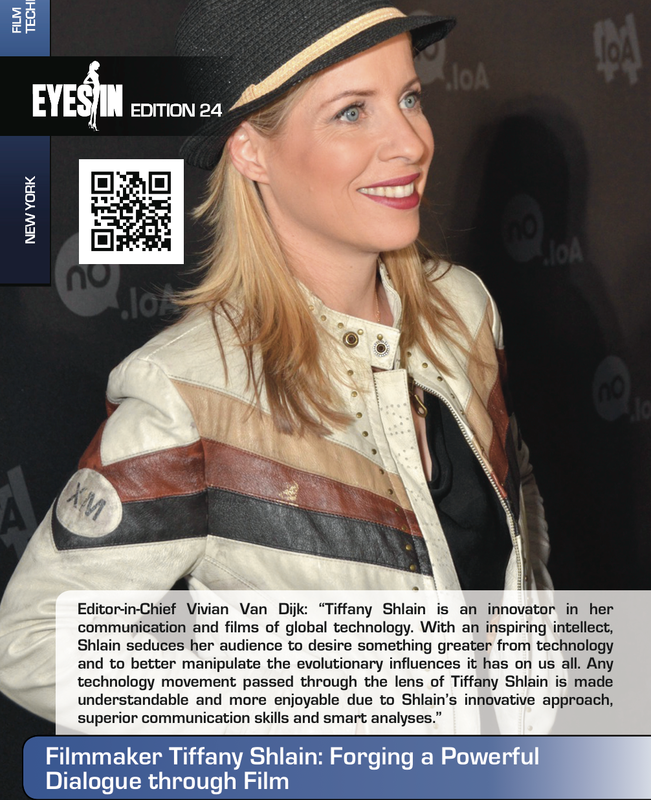 Tiffany Shlain chats with Gadi Elkon about her new AOL series and much more. Making an eight-episode series for AOL changed Shlain’s approach to releasing movies. 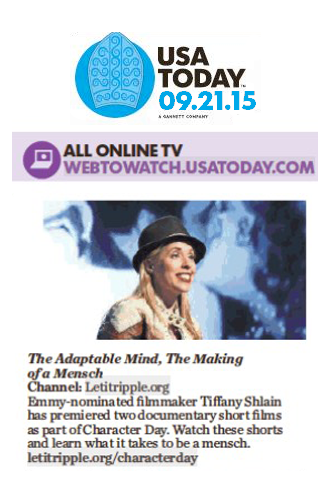 Tiffany Shlain is a filmmaker first and a technologist second. The co-founder of the Webby Awards went to film school, learned to edit movies by splicing actual film, and has made more than a dozen films in her life. Yet Shlain is ready to move past the movie theater after shooting eight episodes of a new series for AOL, which she considers eight short films. 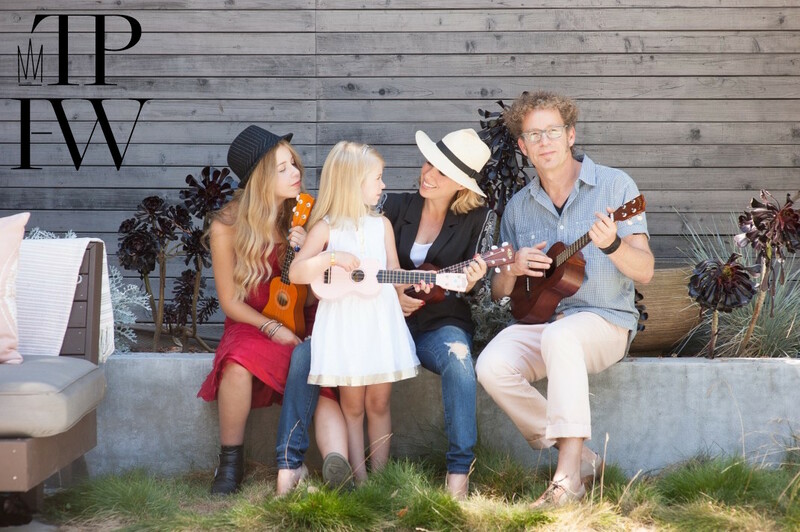 Marin Magazine – A Big Brain: Mill Valley’s Tiffany Shlain is premiering her latest film project and TED Book this month. 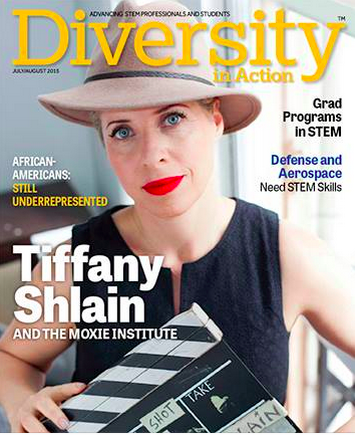 Tiffany Shlain, a filmmaker perhaps best known for the documentaryConnected and for founding the Webby Awards, is turning into a fairy godmother for nonprofits in need of new ways to get out their messages. Her latest 10-minute film, Brain Power, could help childhood development-related nonprofits solicit donations, volunteers, and anything else they might need.